A properly executed dissolution is more cost effective and expeditious than a traditional divorce. If you and your partner have a simple marital estate, most property, custody and support issues have guidelines that can assist you in achieving a traditional outcome to your case. Dissolution offers some of the benefits of a collaborative setting, such as avoidance of lengthy court intervention, but does not provide the level of detail or sophistication that a collaborative alternative offers. A dissolution requires both parties to sign a separation agreement detailing how the marital estate (generally all the assets and liabilities accumulated during the marriage) are to be divided. Further, if there are any children, a parenting arrangement also must be included. The most popular custody arrangement is what is called Shared Parenting. Such an arrangement allows both parents a great deal of time and involvement with their children, regardless of where the children live or with which parent. Finally, a dissolution requires only one in-court appearance before a judge. This hearing is intended to confirm the understanding of the parties and allow the court to make sure that the parties understand the agreement. Unfortunately, in many family law cases, spouses are not able to agree on even basic issues and must involve attorneys and file for a divorce. A divorce begins with the filing of a complaint in the Domestic Relations Court where the the Plaintiff (the person who filed it) lives. The complaint sets forth the grounds for divorce. In Ohio, possible grounds include incompatibility, gross neglect of duty, extreme cruelty, and infidelity among others. Ohio courts require you state the grounds in order to establish “fault” or the need for the divorce. Once your spouse is properly served with the complaint, he or she has 28 days to file an answer. Whether a response is forthcoming or not, the court will set the matter for a pretrial hearing. 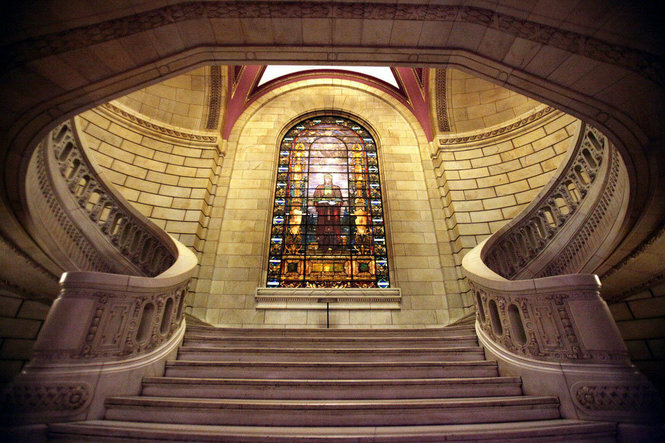 Pretrials usually involve a discussion between the attorneys representing the parties and a judge or magistrate. Efforts are made to narrow the points of disagreement. The goal is to resolve most issues by agreement and thereby reduce the length and cost of any possible trial. Most divorce cases have multiple pretrial hearings before the case is set for trial. There are other possible motions for temporary support, motions to show cause, requests for Civil Protection Orders, and Temporary Restraining Orders. As each case is different, we will counsel you as to whether any of these motion is appropriate based on your unique situation. Should you have to defend yourself against such a motion, we will protect your interests and explain possible ramifications. Finally, if an agreement cannot be reached, the judge or magistrate will take evidence and testimony in a trial. Due to all the threads that weave together in forming a marriage, sometimes a divorce proceeding can last a year or more. 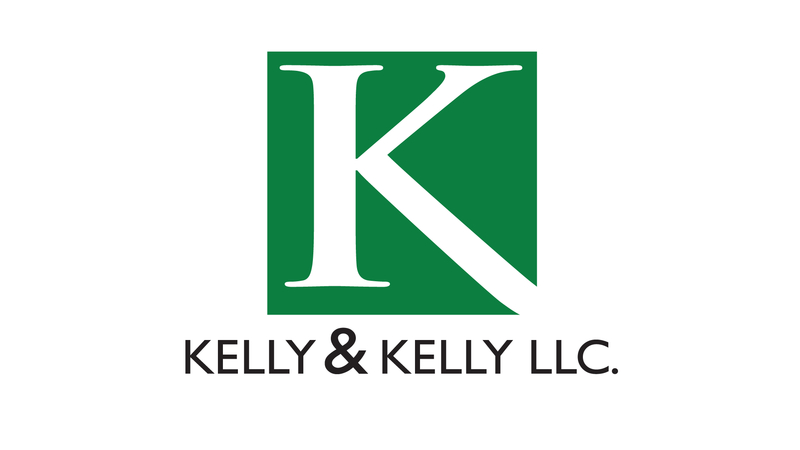 At Kelly and Kelly LLC, our family law attorneys strive to reduce the length of divorce cases by speaking frankly with you and your spouse (through their counsel). By not inflaming the case, not exaggerating the facts, and offering reasonable settlement proposals, we are often able to avoid costly litigation and still achieve excellent results. We seek to provide win-win solutions even under trying circumstances and intense pressure. Many of our current divorce clients come from Strongsville, North Royalton, Brunswick, Hinkley, Brecksville, Olmsted Township, Rocky River, Bay Village, Westlake and Avon and we handle cases throughout Medina, Lorain and Cuyahoga counties. Increasingly clients are becoming aware of how much control they give up in a traditional divorce setting. Collaborative law alternatives offer a way for clients to retain control of the settlement of their case without hostile and unnecessary litigation. Tom Sr. is a member of the Cleveland Academy of Collaborative Professionals. Thomas J. is a member of the Center for Principled Family Advocacy. We encourage you to read the detailed information provided by these organizations and learn about your divorce alternatives. There are many options that may suit your needs and desires. There are a number of family law questions that we can help you answer. Family law is a complicated field and we can guide you through the process to avoid the pitfalls that you may encounter. Call us today so our family law experts can answer your questions and begin working toward your new beginning.